Android apps are very crucial elements that make Android an amazing platform, so the importance of good Android apps can never be underestimated. That is why we present you with 10 of the best new Android apps every month. This is a continuation of our best new Android apps and the best new Android games series. In case you are new here, let me tell you, this is an ongoing series of presenting you with top 10 best Android apps, android games, as well as iOS apps and iOS games. 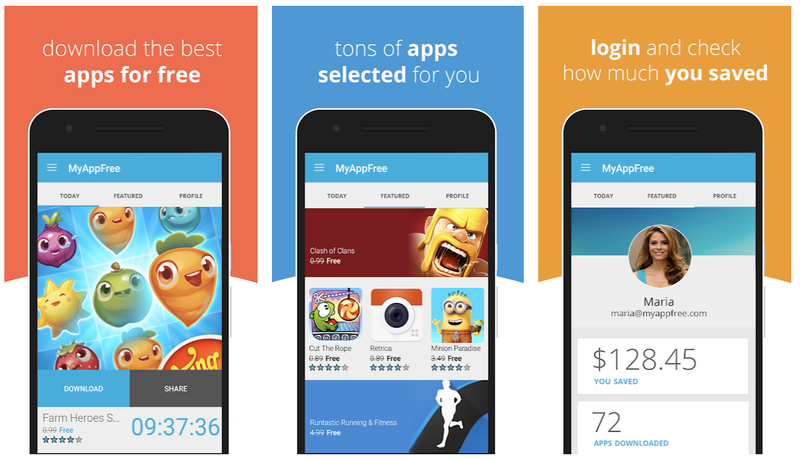 Every month we review 10 of the best apps and games separately. These apps are selected based upon various categories like social, health, learning, entertainment, customization, etc. and we present them in a random order. So with that being said, get ready for 10 of the cool Android apps of this month and Without wasting any more time, let’s start! What you see below is a video embedded from our YouTube channel. Watch this video to see the working and demonstration of these top 10 best new Android apps of the month August 2018. Let’s admit it, we all want to learn new words and improve our vocabulary but who has the time to take vocabulary every day and learn some new words? Thankfully, you can learn new words with the help of this app on your Android phone. 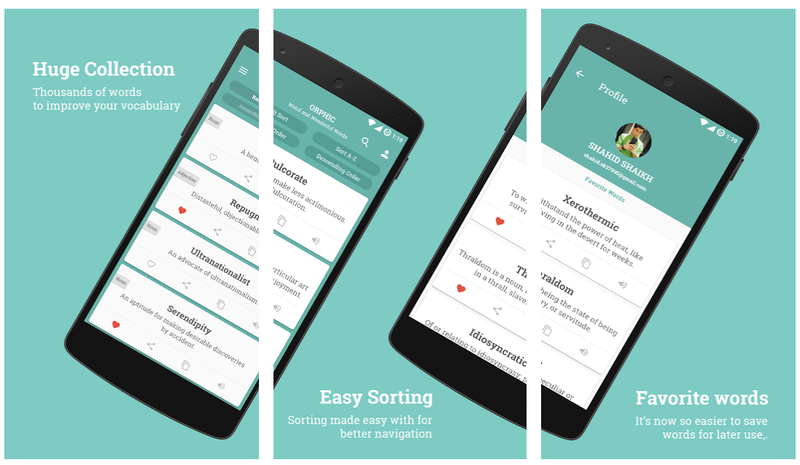 Orphic is a very useful Android app that presents you with a bunch of new words and their meanings to learn every day. You may tap on each word and get a detailed overview like synonyms, example sentences etc. about that word. And what’s more crucial is that you can tap on the sound icon and the app teaches you how to pronounce that word. In the same navigation area, you also get the functionality to add words to your favorite list, share it on the other platforms, and also copy it to the clipboard. In the settings, you get options to customize the app based on your personal preferences. And you know, what I like most about this app? It presents you with a home screen widget which you can add on your home screen, thus allowing you to learn new words every day without even opening the app. You can customize the look and feel of the widget in settings and also set the refresh interval so that it refreshes itself with a new word every hour or so. You may also set the app to notify you with new words and choose day or night theme that you like. I must say the night theme looks cool. You might encounter some annoying ads in the free version but if you find yourself using this app a lot, you might like to go for an ad-free upgrade. Next app we have on our list is Ultra-Lock which is a nice app locker that enhances your device security by implementing amazing app locking mechanism. With Ultra Lock, you may lock specific apps, photos, and videos which you want to hide from others. All you need is install the app and allow the usage access permission in settings. 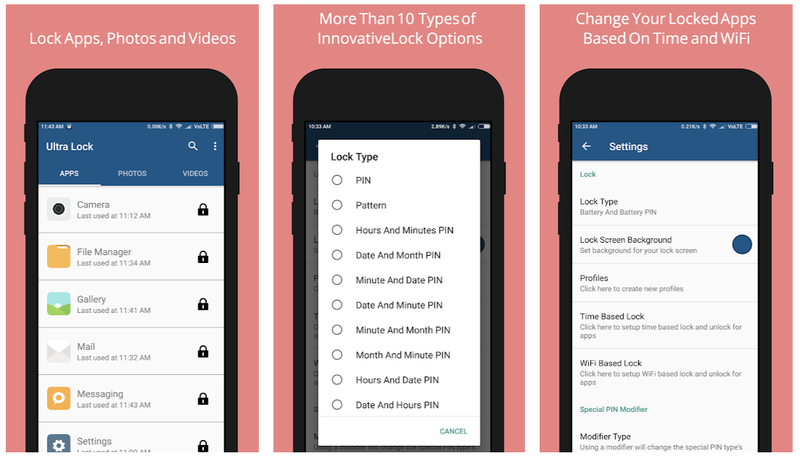 Ultra-Lock provides you with various settings and functionality to lock apps and sensitive data based upon your preferences like you can create profiles to lock device based upon profiles, time-based lock to lock apps based upon timing, wifi-based and many more. But what makes it different from other app lockers on Android is that the various lock types it offers. Usually, a smart pattern or PIN is something which is very common and everybody can guess it with ease but Ultra-Lock takes it to next level by providing the functionality of locking apps and sensitive data by current timing. Yes, you can set the current hour and minute as the PIN and it changes every time. Simply enter the current time and minute on your device and it unlocks. You don’t even need to remember your PIN now. You can set date and month, and even your device battery percentage as your lock PIN. Next app we have on the list is Clipboard Manager which a kind of productivity app that helps you be more productive by removing the friction of copying and pasting things hence and forth. What happens when you copy something on your clipboard and then copy another? Your device forgets that previous copy and only remembers the current copy on the clipboard. 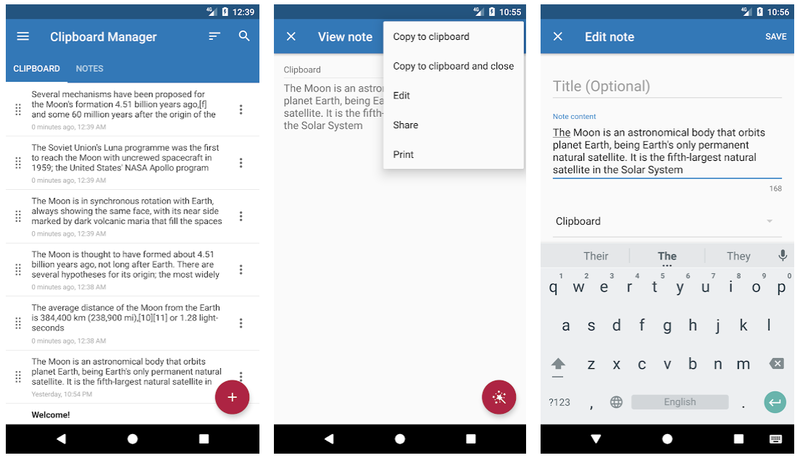 But with Clipboard manager, you may easily manage multiple histories of copies on your clipboard and fast access your notes in the history. Just copy your text anywhere and the clip will be added to the history. You can sort notes by ascending or descending order and search notes by tapping on the search icon. In the settings, you also get functionality to customize the app with the dark theme. Clipboard Manager is like a smart clipboard that you should definitely try! 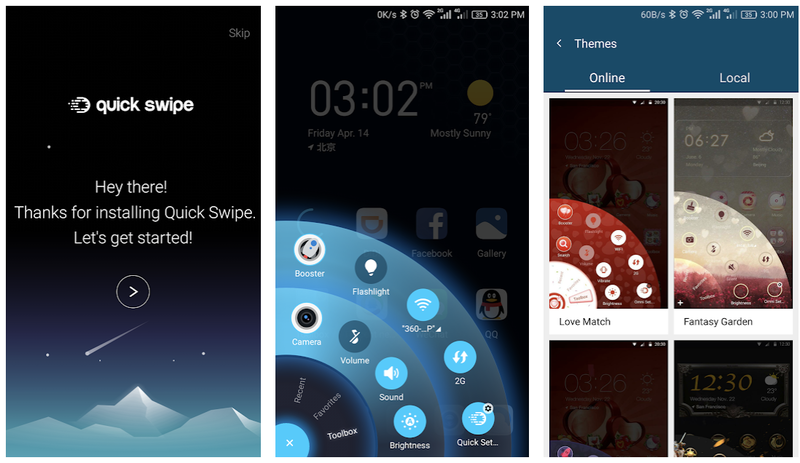 If you love customizing your Android phone, you’ll love the Quick Swipe app. The app I’m talking about is a cool app that enhances accessibility on your phone. You don’t need to open app drawer to access your favorite apps and you don’t need to swipe from top to access notifications. Now you can simply access them from the bottom of the screen as Quick Swipe app presents you with a radial dial to access everything just by rotating the dial. So if you ever experienced the pain while accessing apps, settings, notifications etc. on a larger phone, thankfully, Quick Swipe app comes to rescue and makes accessing them very convenient even for people with smaller hands. If you have never written any code, Mimo is the app for you. Mimo is one of those apps where I started to learn to code. I started learning to write iOS app code on my iPhone but soon it came to literally every device I’m using. When you open the app for the first time, it’ll ask you few basic questions like how much coding experience you have, what do you want to accomplish, which kind of app, game, or website you want to build etc. These questions help the app decide what kind of courses and which level of curriculum is right for you. You can also create a profile which helps you join with other members of the community. Once done, you are ready to start with your first lesson. The navigation and design of the app are pretty good and you’ll love learning to code as it makes coding fun. And best of all, there are exercises to drill and practice what you have learned. Next app we have on the list is App of the Day. As the name says it all, it is ideally an Android app that highlights and features an app every day. But you might be thinking, what’s new here, right? It features paid Android apps only and makes them available for you to download for free. Yes, the app allows you to download paid Android apps completely for free. It features any paid Android app and makes it available for 24 hours. So you have to react early and download that paid app for free otherwise the app will go away and a new paid app will come another day. You might not find a paid app of your choice but its undoubtedly a nice addition to your apps folder as even one paid app every day will make a collection of 365 paid apps by the end of the year. If you want to keep track of your health, transform your body and stay fit, Keep is an app that you must have on your Android device. 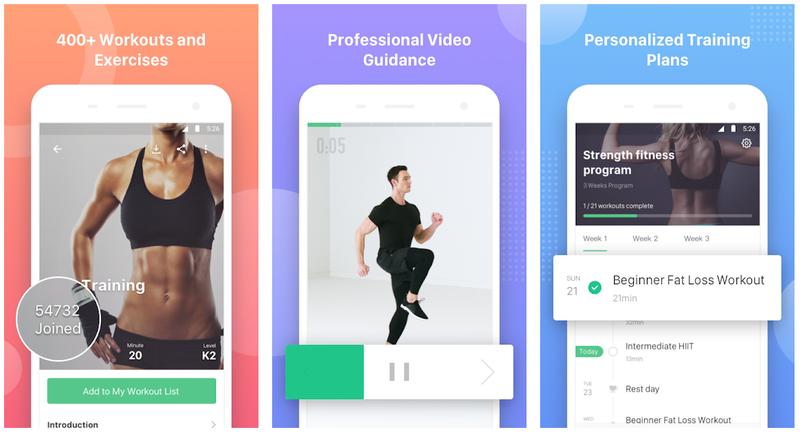 Keep is your home workout trainer that makes exercising easier by providing you daily workout goals. When you first install the app you need to sign up for a free account, then the app asks you to choose for your fitness goals like whether you want to lose weight, build muscles, or be more active. Choose the one you want along with your exercise experience, gender, date of birth, height, weight etc. details to better present you with your training plan. You can create your plan for training and work on the recommendations to improve your health. You may also track your progress and get insights. Next app is for all personalization fans who love to customize the Android phone with cool wallpapers. Yes, I’m talking about Peppy Wallpapers which is our Wallpaper app of the month. 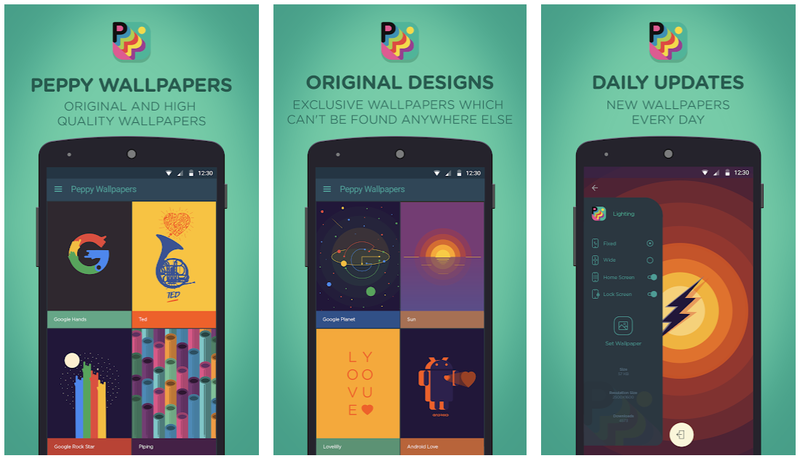 Peppy Wallpaper has got a good collection of high-quality HD wallpapers for Android devices. The best thing is: all the wallpapers are created by the Peppy team so you won’t find those common wallpapers which you can find anywhere else. Most of the wallpapers offered by Peppy wallpapers is exclusive and it has got a good collection of wallpapers from various categories. What’s more crucial is: it doesn’t only offer high-quality wallpapers for smartphones but also for smartwatch faces. So good if you want to customize your smartwatch as well. No list of best Android apps can be completed without a VPN app and X-VPN is the VPN app of this month. X-VPN is a free unlimited VPN that lets you surf web privately and securely to protect your privacy. With the free plan you get unlimited bandwidth, unlimited usage, optional protocols, kill switch, 200+ servers, and up to 2 times faster speed. 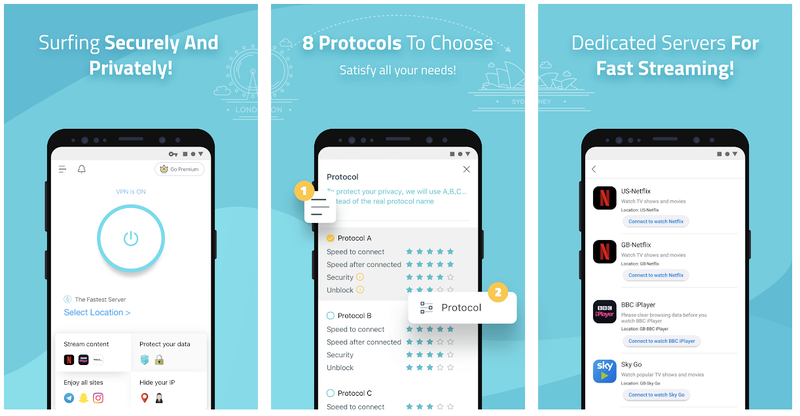 But if for any reasons these are not enough for you, X-VPN also offers a premium plan with more functionality and controls. Start your 7-day free trial for the premium plan and if you want to use it free, that’s also possible. The free plan should be more than enough for you and best of all, it is unlimited that means no restriction over bandwidth data usage, no speed cap, and no commitments. Looking for a good VPN? Try X-VPN now as I have provided the download link in the description below. Last but not the least, we have Simple Text Widget which lets you place simple text on your home screen. Yes, the name says it all. Simple Text Widget allows you to create any text, personalize it with fonts of your choice, font size, font color, background color etc. Ever wanted to place a simple text on your Android phone’s home screen? Simple Text Widget lets you do exactly that. Well, this wraps up our list of top 10 best Android apps of the month which I think you must try. Which app are you going to try? Do let me know in the comments below. Also, share your suggestions and feedback. This article is a part of this video from our YouTube channel. We regularly bring cool tips, tricks, how-to tutorials and reviews on our YouTube channel as well. So be sure to subscribe to our YouTube channel, if you haven’t already. How to Fix This Item isn’t Available in Your Country?